The Games on Demand version supports English, French, German, Spanish. 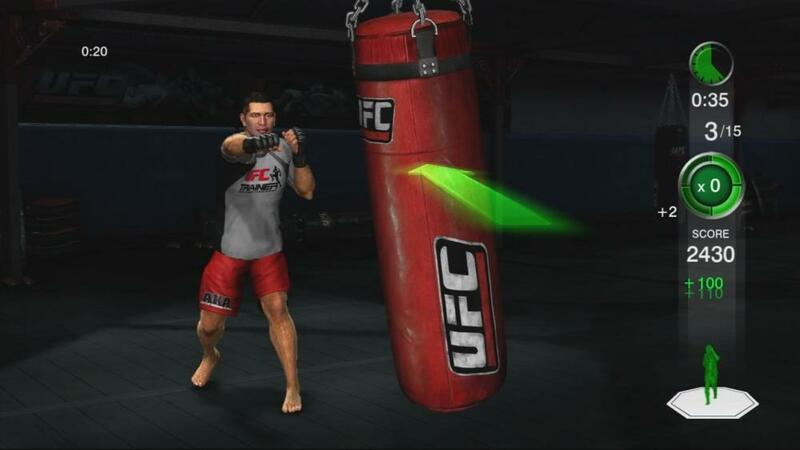 Only with Kinect for Xbox 360 and UFC Personal Trainer will you experience the same high impact, intense, controller-free work outs as today’s renowned UFC fighters. 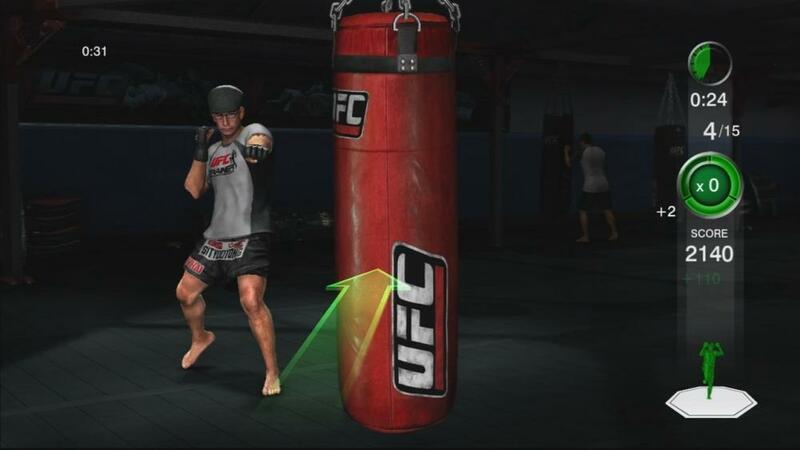 Full-body tracking allows you to perfect your mixed-martial arts technique through immediate UFC trainer feedback on 70 unique and targeted fighting exercises, including moves from muay thai, wrestling, Brazilian jiu-jitsu and more. 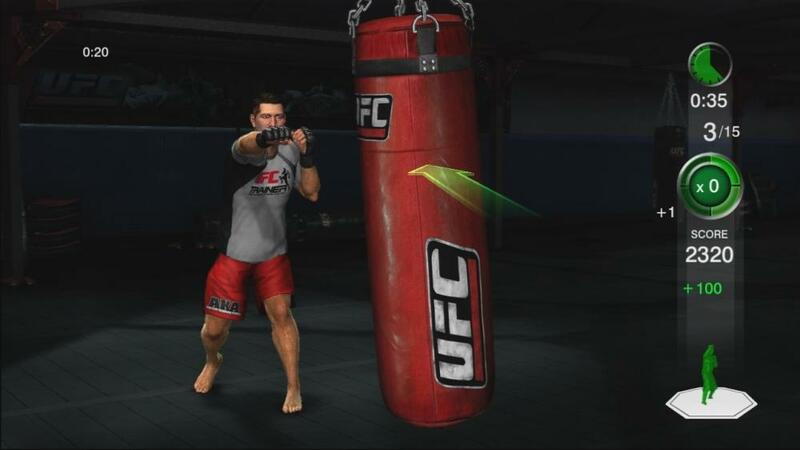 Gain advantage with 4 exclusive UFC fighter training partners and 9 additional workout routines, built from the ground up and only available on Kinect for Xbox 360.